What is a watch Caliper? 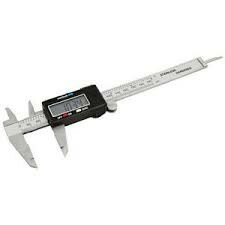 – A Caliper is used to measure precise measurements of a watch, i.e. the width of straps. This is important as straps can variate by as little as 1mm.